Molly Daniels is the author of the Arbor University series. The series found a home in 2011 with Secret Cravings, which has since folded. For further news, watch the Arbor U page for updates. For Readers 18 and older: If you’re a fan of Kenzie Michaels’ books, head over to Kenzie’s Korner for more information. http://kenziemichaels.blogspot.com and read about her publishing venture or whatever is the topic of the day! Want to meet me in person, or want information about upcoming events? Click on the ‘Events’ tab! PRE-ORDER your copy here, for only $.99 until May 22nd! I’m currently waiting on two logos to be finalized so I can order the print wrap! 2/27/19: Submitted a short story called High Hopes to Cherry House Press, to be included in their upcoming Dreams Anthology. Hopefully I’ll hear something soon! 3/11/19: My story was accepted! Dreams Anthology is supposed to release in April, making IT my 25th book, and bumping Catered Romance to #26! Happy Dance! The next project I’m planning to work on is #5 in The Chosen, RiKar’s Redemption. After I finish my time-travel story, I’ll be concentrating on my aliens again! 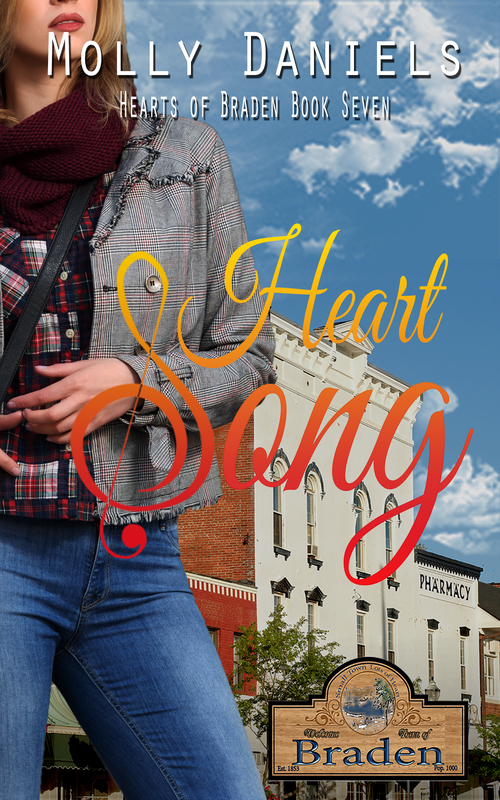 Heart Song has now been bumped to #9, due to LIFE interfering with my creativity and the fact I’m still writing Ch. 6. Hopefully soon, I’ll be able to get back to work! Sincere apologies to everyone who’s waiting for this story to be released. Broadway pianist Shana Worthington rushes home to help run her family’s hotel while her father recupperates from a stroke. When she reunites with her high school sweetheart, will the sparks of desire burst into something more? Current rock star Aiden Kross sees Shana’s potential as a songwriter. Will Shana’s career again overrule her heart? Love vs fame. Which will she choose? I need to wrangle Lynne and Nick, the characters in book #8, back from their extended vacation and come talk to me! Feel free to browse around, curl up by the fire with a good book, and drop me a line!